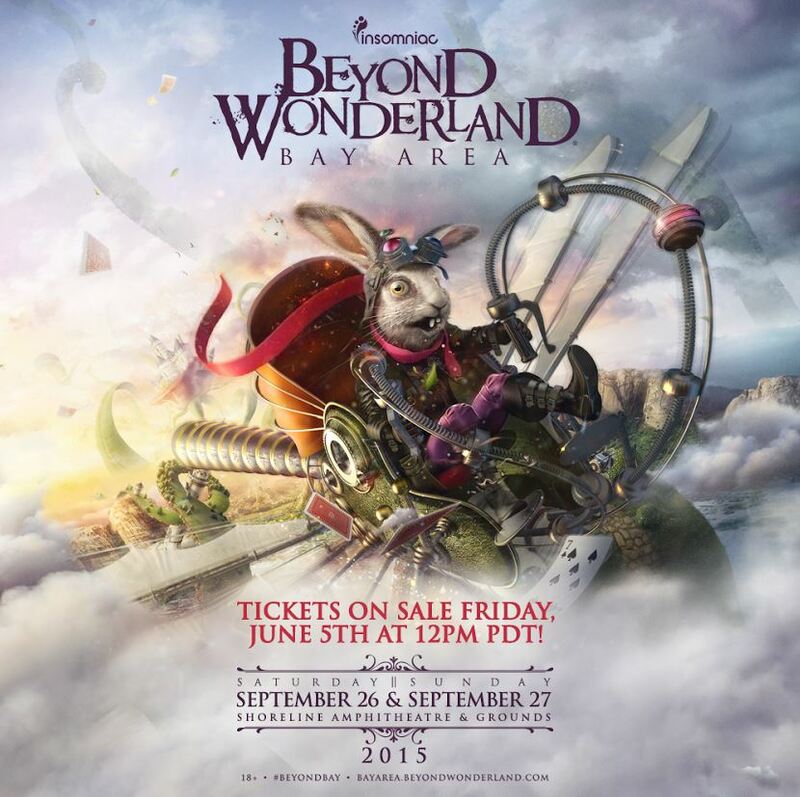 Beyond Wonderland, Bay Area is returning to Shoreline Amphitheater & Grounds in Mountain View, California on Saturday, September 26 and Sunday, September 27, 2015. For the past couple of years Beyond Bay has hosted a sold-out crowd of 50,000 fans with 50 of the world’s top and emerging dance artists. Last year there were four stages including the mainstage “Queen’s Domain” which spanned over 200 feet and featured a larger than life, 40-foot animated caterpillar sitting amongst a scene of flowers, giant mushrooms and foliage. Similar to other Insomniac festivals were beautiful art installations, theatrical performers and whimsical décor scattered throughout the festival grounds. Two-day general admission and VIP passes to this year’s Beyond Wonderland, Bay Area go on sale Friday, June 5, at Noon PDT. 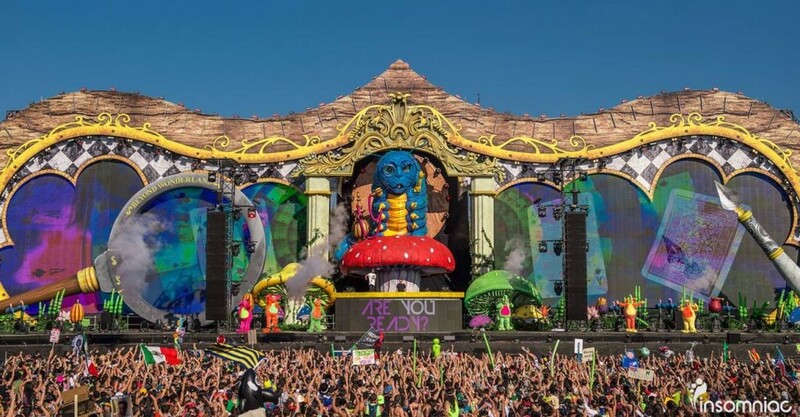 To purchase tickets, visit BeyondWonderland.com.